but there’s something glorious in every day. ~ Caleb – from the book, Wonder! Get out a calendar and a red marker and circle the date, June 6, 2017. That is the evening that the National Inclusion Project is hosting their second Director’s Chat! 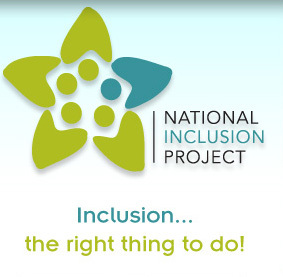 …A short conference call (about 15-30 minutes) with our Executive Director Nick Leisey to hear about what’s going on with the National Inclusion Project and how you can help. 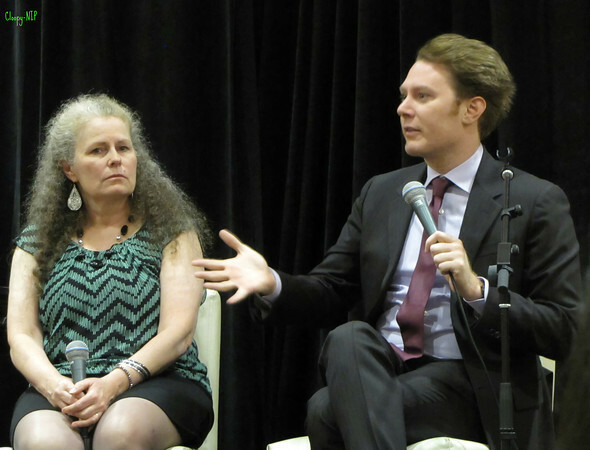 They will be held every few months and may include special guests and speakers. Nick will be discussing the Project’s new Standards of Inclusion and Accreditation. It’s a major addition to the Project’s program. Nick will let us know about their timeline for this program and what this means for inclusive programs across the country. 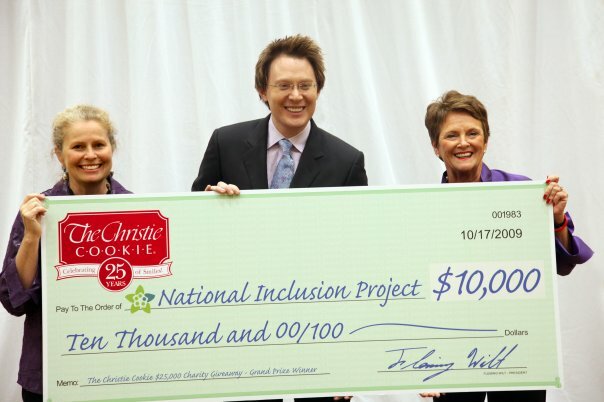 It’s an exciting time for the National Inclusion Project. 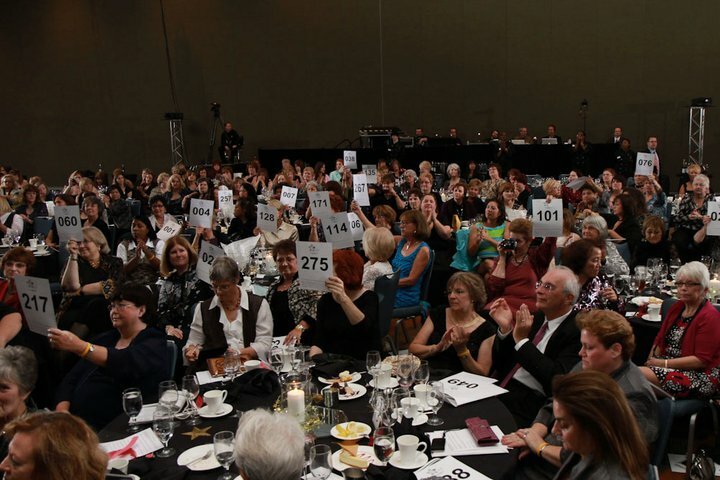 Of course there will be some conversation about the upcoming 14th Annual Champions Gala – A Celebration of Friendship that will be held on October 27 – 28 in Charlotte, NC. Based on feedback from last year, we’ve kept the same great format, enhanced some of the events and added a few exciting things to make the weekend even more wonderful! 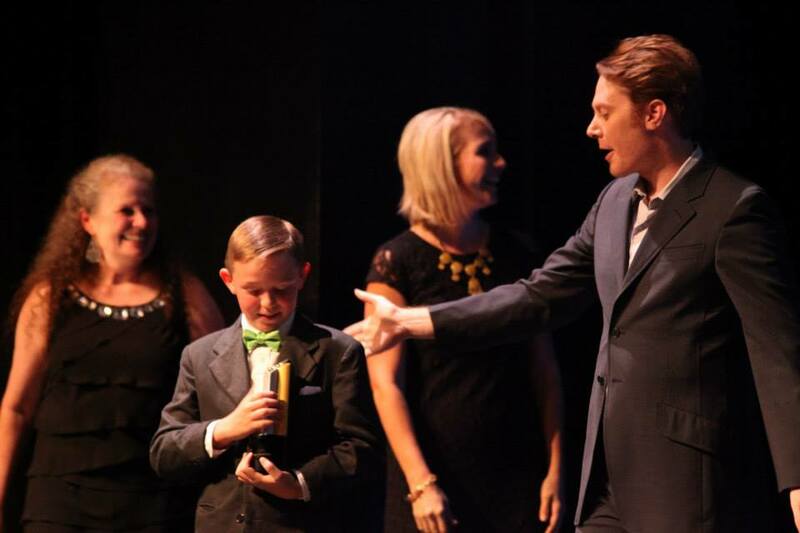 You’ll learn about the State of the Project from our Executive Director, be inspired by wonderful Champions of Inclusion and, of course, see a lot of great performances from our co-founder Clay Aiken! As always, all proceeds will be used to ensure children with and without disabilities can laugh, learn and play TOGETHER! After the Director’s Chat, I will write more about the Champions Gala later this week. I am already getting excited about the event. I hope that each of you will be able to join in the packed weekend of events for everyone! So…find your calendar again and the red marker too. Add the following important dates! 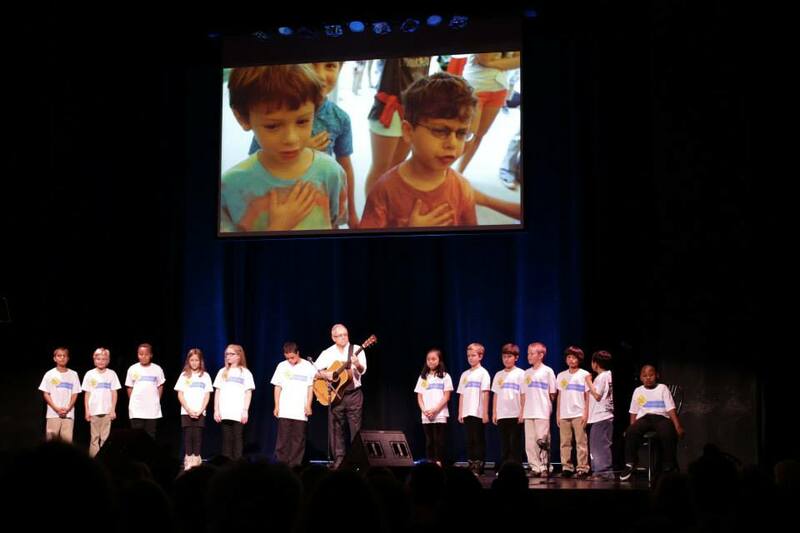 I can’t wait to see you all at the Gala to celebrate the wonderful job the National Inclusion Project is doing! And enjoying an evening filled with music and excitement, well, what could be better! The following are a few pictures from past Champions Galas. After the Director’s Chat, I would love some feedback to read. Nick Leisey is doing a great job as Executive Director! New ideas and new directions! Nick will be kept very busy. He is serious about his job. 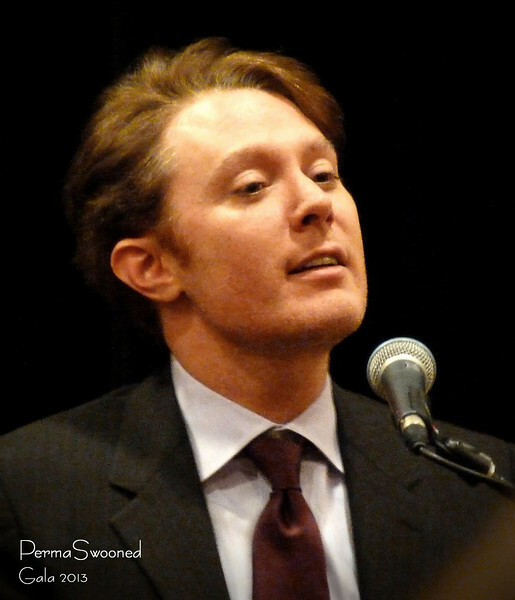 Clay would be a good guest. Thanks for the info and pix. ❤️ UNCONDITIONAL love for you Clay. Thank you for the info. I wish I could be at the Champions Gala. I am so excited to be going again this year!!! I’ve never been to the Gala. About how many people attend. From the picture, it looks like a lot! Do we have a phone number to call?? Thank you for info, and gala pics, they’re great! Error: Error validating access token: Session has expired on Tuesday, 21-Aug-18 16:13:01 PDT. The current time is Thursday, 18-Apr-19 12:17:05 PDT.